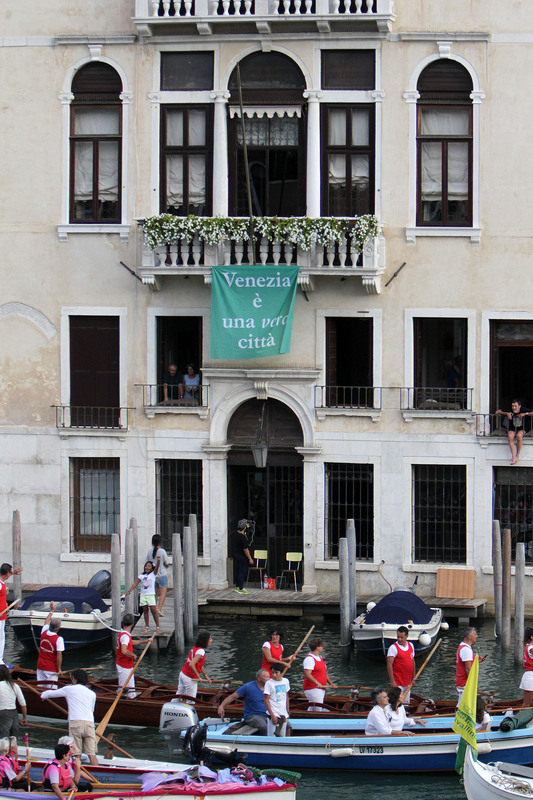 WahV is a non-profit association that addresses Venice’s challenges as a living city and advocates evidence-based approaches to policy making. We operate both as a think tank and activist platform, strengthening connections between the best available information and stakeholders. 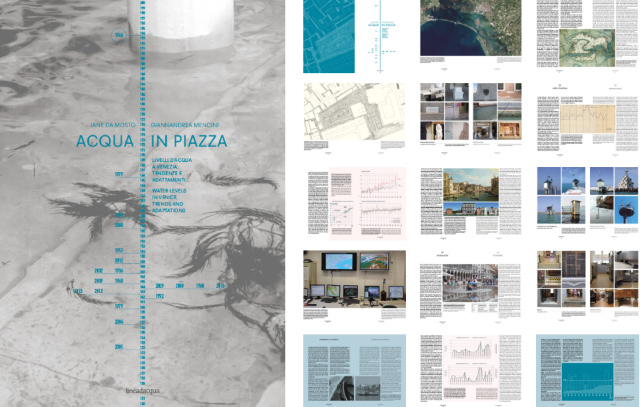 We collaborate with universities, businesses, cultural institutions and public authorities to deliver projects and recommendations based on rigorous research to bring about real changes according to social, economic, physical and ecological indicators. 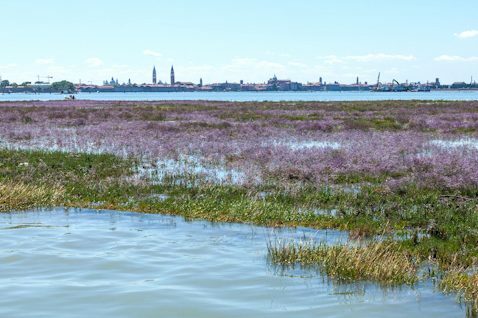 The city and the lagoon are considered inseparable elements of a single system, highlighting the importance of negotiations between the natural environment and human intervention. 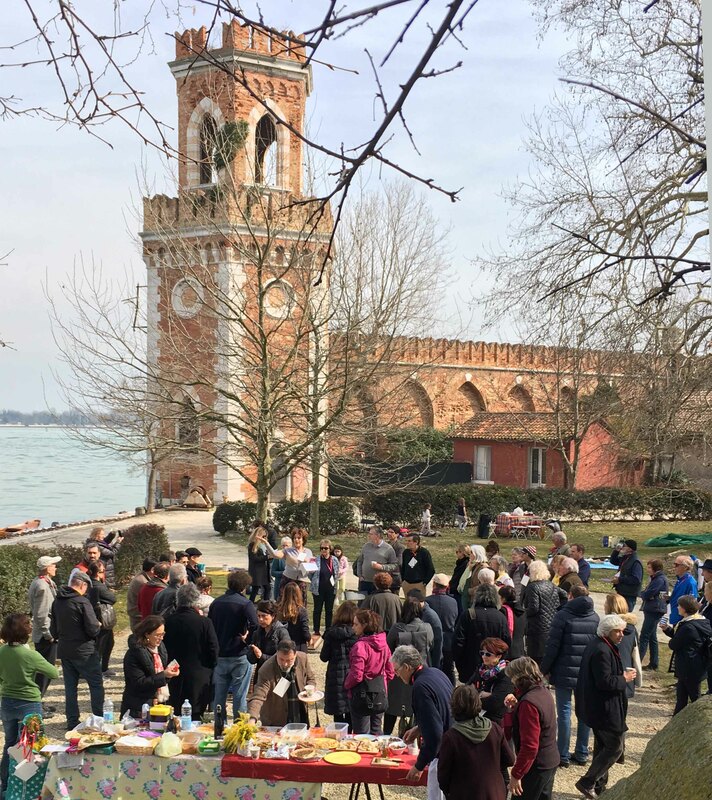 Venice’s singular circumstances offer huge potential as a laboratory for exploring innovative approaches to community resiliency. Our initiatives range from self-contained projects and exhibitions often with the aim of raising awareness, to other more substantial ongoing campaigns, research and PhD programmes.